When is no advertising the best advertising? Earlier this year, I booked Undertale creator Toby Fox for an appearance on Sup Holmes. Shortly before the show was set to air, he asked if it was OK if he canceled because he "hates answering interview questions." By this time, Undertale had become a huge hit, and we'd chatted on Twitter here and there about doing a special episode of the show where he didn't say a word, and other game devs like Tomm Hulett and Anthony Burch show up to talk about Undertale in his place. He wasn't up for that any more either. He wanted to spend the afternoon watching Youtube videos with his brother instead. You'd think that Toby might have developed a sizable ego after the success of his game, but when the time came for that ego to manifest itself, there was nothing to be seen. I get the sense that if I had said to him that he had to be on the show, that he didn't have a choice, that he would have showed up. At no time did he try to take control of our interaction. His ego was either non-present or nonexistent. I'm not sure which. This non-present or nonexistent ego has carried over into Undertale's non-present or nonexistent marketing campaign, and so far, it's worked. By shying away from trumpeting the merits of his game, Toby has unintentionally sent a message to Undertale's potential audience about himself and his work that has apparently resonated. 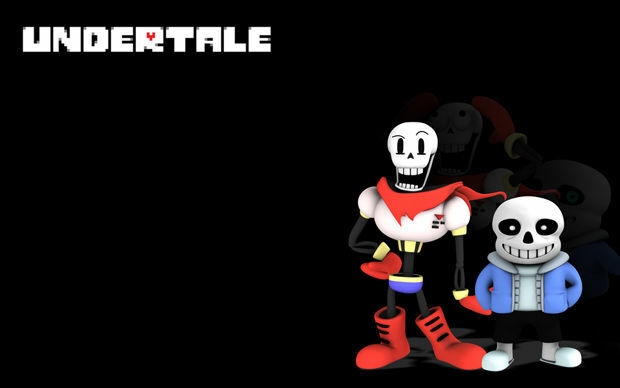 If Toby had taken a more vocal tact in trying to communicate exactly what it's like to play his game through words, screenshots, or videos, it's not likely that his potential audience would have felt the same optimism about the game, or gotten as accurate an idea about how strange and mysterious it feels. By not trying to convince us that his game is worthwhile, he sent the message that this is a game by and for people who want something that you have to play to understand, and that personally learning about the game from someone who has not been paid to talk to you about it is the best way to learn about it. It was a similar situation with Minecraft and Five Nights at Freddy's, before they became too big to remain out of sight from the mainstream world. Compare that to game like Rise of the Tomb Raider, which reviewed well and looks to have had an ample marketing budget. If rumored sales numbers are an indication, consumers just weren't hungry enough for Lara Croft's biggest and arguably best adventure to prioritize it over all the games they had to choose from in the last few months of 2015. The fact that a game like Undertale may have turned more of a profit than the latest title in the Tomb Raider series is pretty amazing, and says a lot about how much marketing matters compared to how inherently marketable a game may be. Strangely enough, one of Toby Fox's favorite games is one of the earliest examples of how a game can sometimes sell better when we aren't being told by a multi-million dollar publishing company that it is "special." 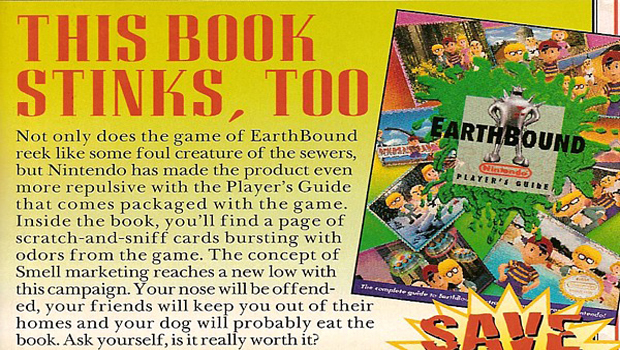 When EarthBound was first released in the United States in 1994, it was accompanied by an expensive ad campaign, featuring scratch and sniff stickers and the unconventional, anti-braggart catch phrase "Because this game stinks." Nintendo's attempt to sell the game as a scrappy, rebellious underdog backfired, and the series lay in dormant outside of Japan for years in the wake of its failure. Flash forward to 2016 and EarthBound is more popular in the West than ever, despite Nintendo's relative abandonment of the franchise. We have legions of creative, genuine, passionate fans who have spent years sharing personal stories of what EarthBound means to them to thank for that. Regardless of how "conventionally marketable" a game might be, passion and trust are still contagious. Oxytocin is still something we can spread around. 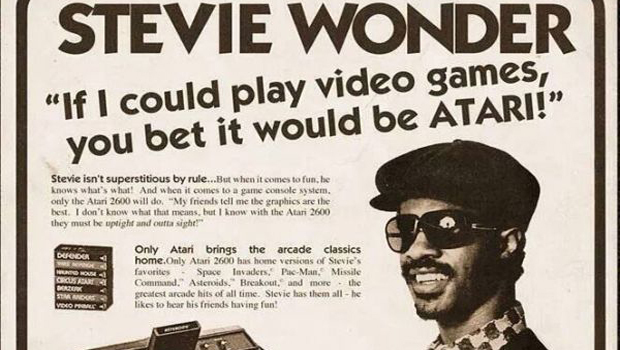 It's just that with some games, multi-million dollar ad campaigns may not be the best way to try to do that. 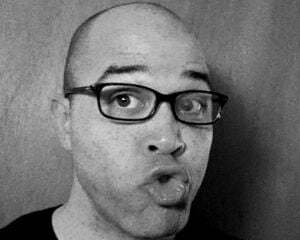 We all know, but don't always understand, that special feeling that can drive us to fully commit to spending our time and money on an unknown game. We may think we know where that feeling comes from (nostalgia, attractive scenarios and characters, suspension of disbelief, ego-stroking, and of course, good marketing), but like Malcolm Galdwell spells out in Blink, our knowledge of what we're going to like and why we're going to like it is often totally off. Assertive advertising campaigns regularly try to prey on that uncertainty by telling us what we like and why we should like it, but for many of us respond to a less ego-driven message. Though some of us may struggle to understand our own tastes, I'd like to think that most adults know that we can't always accurately predict how much we'll enjoy a game based on how its marketed, and instead choose follow a more independent and accurate internal compass. That said, I'm a notorious optimist when it comes to people, and I'm completely prepared to be told that I'm wrong. Do you think a nationwide ad campaign for Undertale would have caused it to sell even better, or do you think that would it have destroyed the game's underdog status, causing the people who currently love the game to eventually ignore it? Would games like The Wonderful 101 and Shadows of the Damned have sold better if they were marketed as unassuming little indie darlings? Is there a way to sell your game as both a "#1 best-made AAA product" and a "special little snowflake" at the same time?